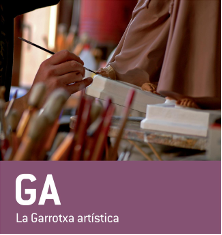 Nowadays La Garrotxa apart from being the land of volcanoes, is the land of artists. Rosa Serra, RCR Arquitectes...these are some of the best-known names and with the most distinctive work. 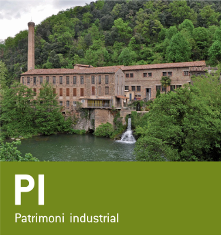 Olot Fotografia, Sismògraf or the 30 days of engraving are some of the events organised in La Garrotxa that attract lovers of these various artistic interests. In La Garrotxa it is possible to view a considerable quantity of sculptures and contemporary works of art in the open air.